If you’re one of those Apple fans that simply MUST have your new iPhone on launch day, this year could be a challenge. Apple is allegedly going to have limited numbers of the iPhone 8, thanks to that new OLED screen. 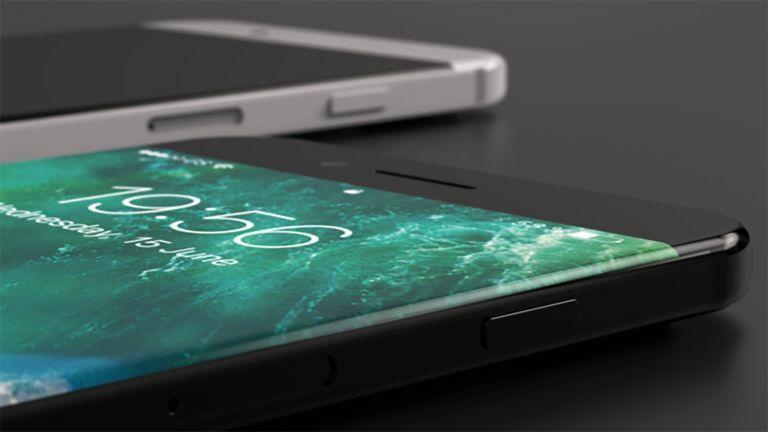 Rumours have been around for sometime now about Apple launching its first OLED phone screen in the iPhone 8. Now a DigiTimes report has added more weight to that claim. According to the report Apple will only have three to four million OLED iPhone 8 models available in time for launch day in October or November. Despite the wait from an expected September announcement Apple should still struggle to offer any more supplies this year. So why can’t Apple’s suppliers come up with the goods in time? There are apparently problems with embedding an optical fingerprint reader into the OLED screen which makes it hard to manufacture on the scale Apple wants. Samsung also, allegedly, wanted to put a fingerprint reader in the screen on its Galaxy S8 but had to bow out and place it on the rear. The silver lining to this cloud is that the new iPhone 7S and iPhone 7S Plus models, which use the usual LCD displays, shouldn’t be affected by this problem or be short in number. Of course, if you’re an Apple fan, you’ll only want the best so you’ll need to dust off that tent and get ready for a long old queue outside your nearest Apple Store.